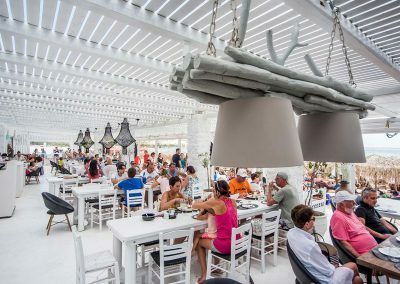 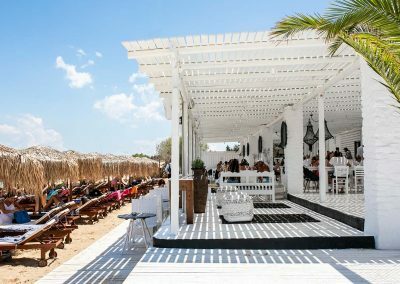 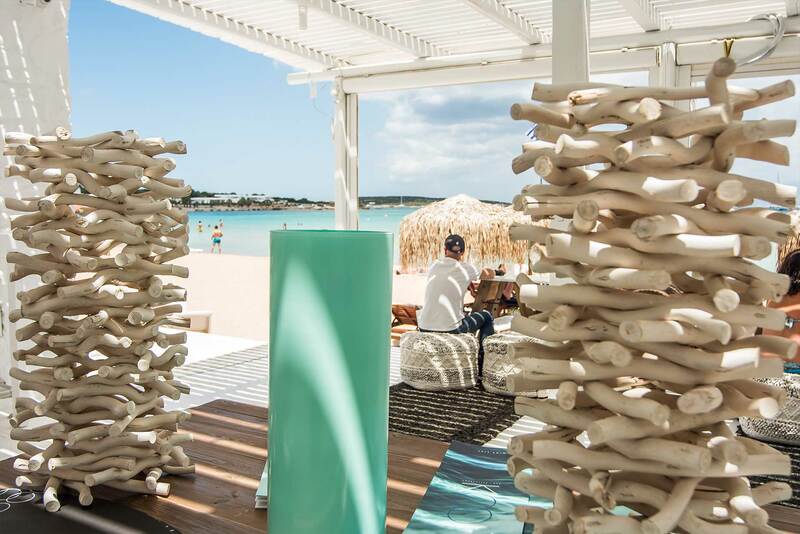 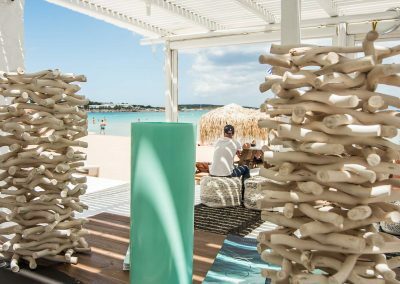 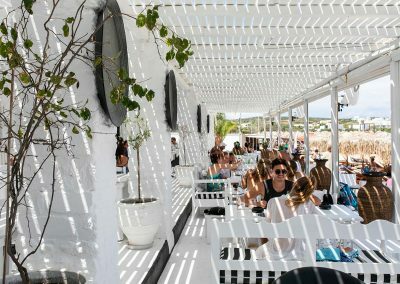 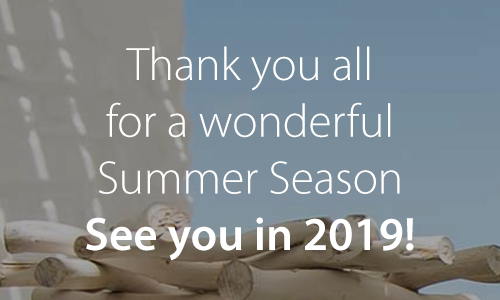 Welcome to the brand new restaurant in Paros on the gorgeous beach of Santa Maria! 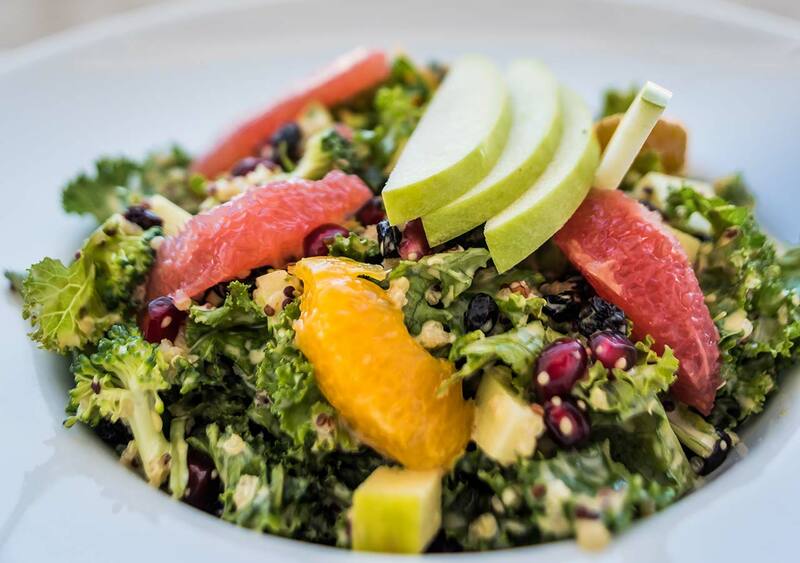 KOOM is the perfect place to enjoy delicious food with great views of the beach and the Aegean Sea. 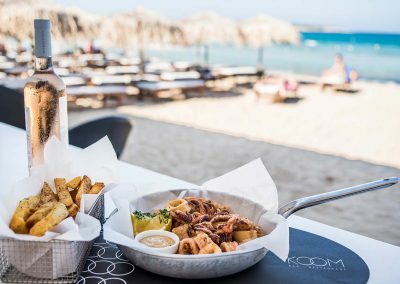 Overlooking the crystal clear waters, KOOM is the ideal destination for a delightful seaside dining experience! 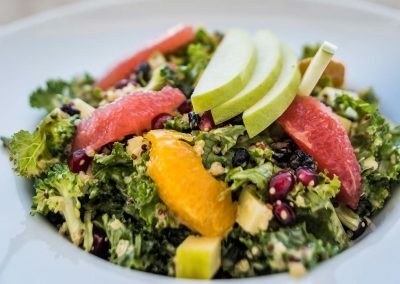 The tempting menu offers an exciting array of dishes made with fresh seasonal ingredients that are sure to pamper your taste buds. 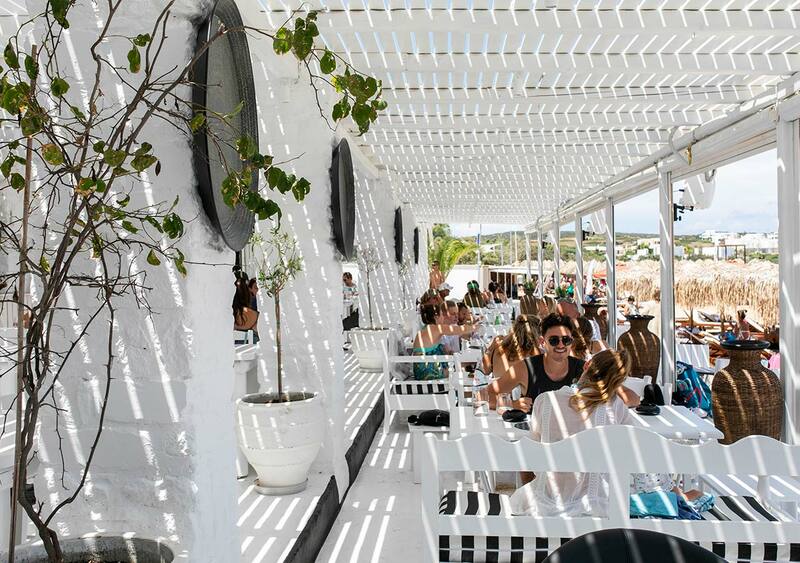 Not in the mood for food? No worries! 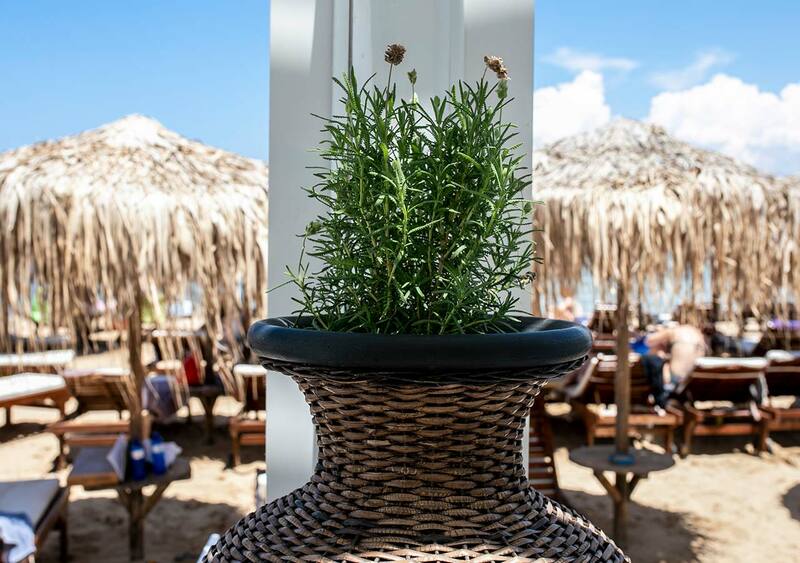 Simply unwind your mind, take a refreshing dip and sip on a glass of wine, letting the sea breeze gently caress your skin and take away all your cares. 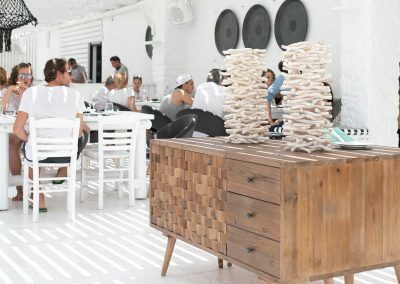 Discover KOOM restaurant in Paros and get ready for a relaxing seaside escape!